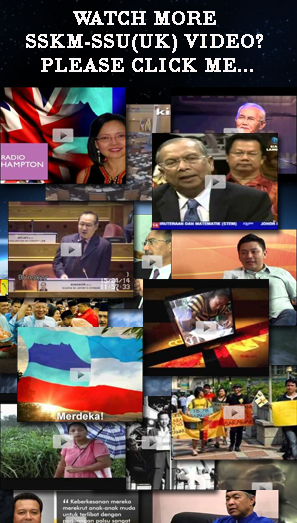 Sarawak leaders and social media users were quick to take to Facebook to condemn Prime Minister Datuk Seri Najib Razak for reneging on his promise to repeal the Sedition Act 1948 and more importantly, his proposal to amend the act to criminalise calls for the secession of Sabah and Sarawak. 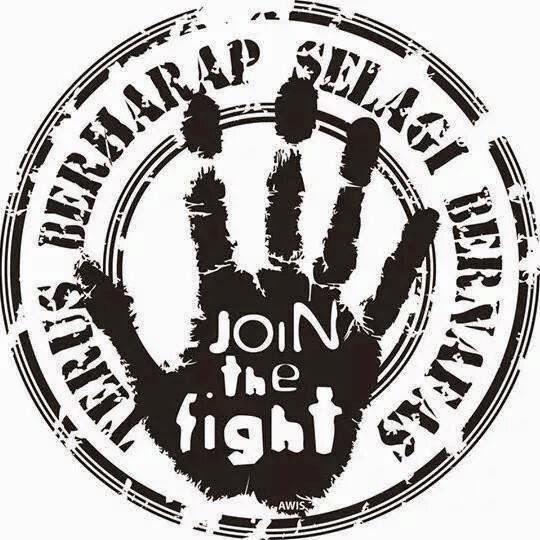 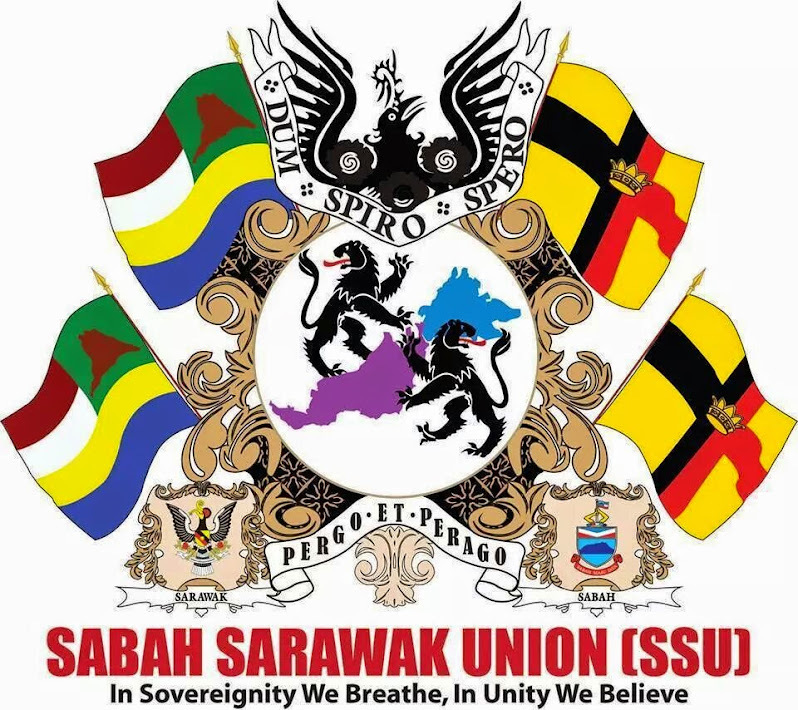 Lina Soo, president of the non-governmental organisation Sarawak Association for Peoples’ Aspiration (Sapa) that is now declared illegal, slammed the planned use of the act against Sarawak and Sabah nationalists. 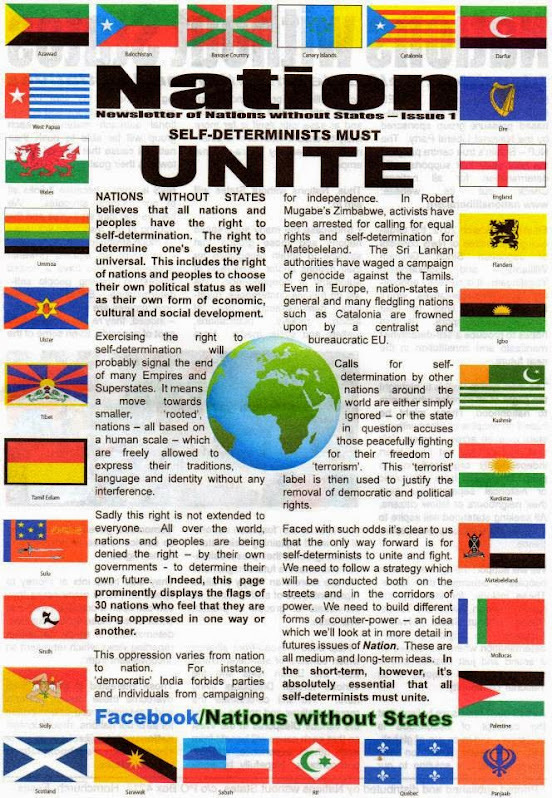 She said the use of the act against nationalists violated the United Nations charter on civil liberties. 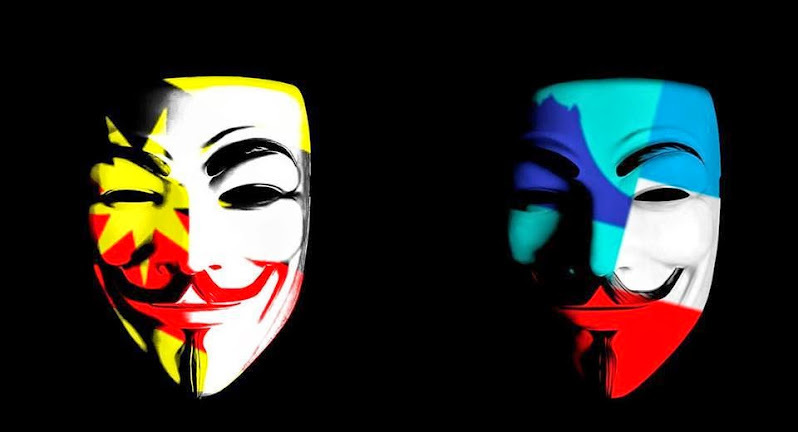 “It would go against the people's right to decide their own civil liberty,” Soo said. 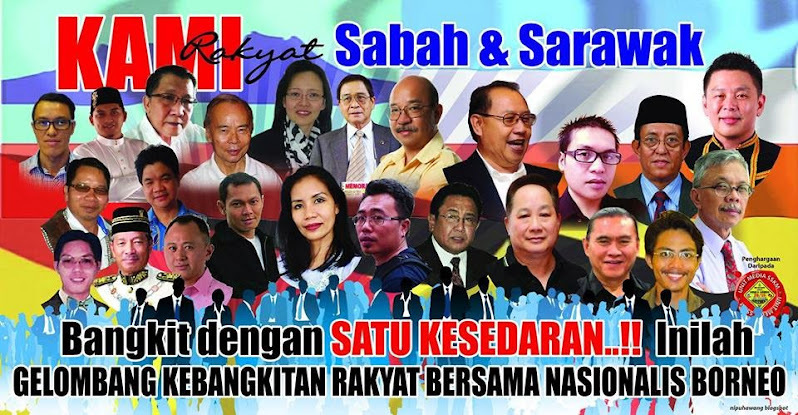 Sapa was deregistered on November 14 for “carrying out activities detrimental to the interests of the security of Malaysia and public order in the country”. 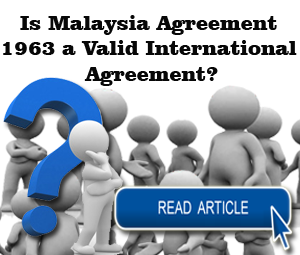 But Soo reiterated that Sapa did not call for secession when it embarked on a campaign to collect facts and information to prove the Putrajaya had rendered the Malaysia Agreement of 1963 invalid. 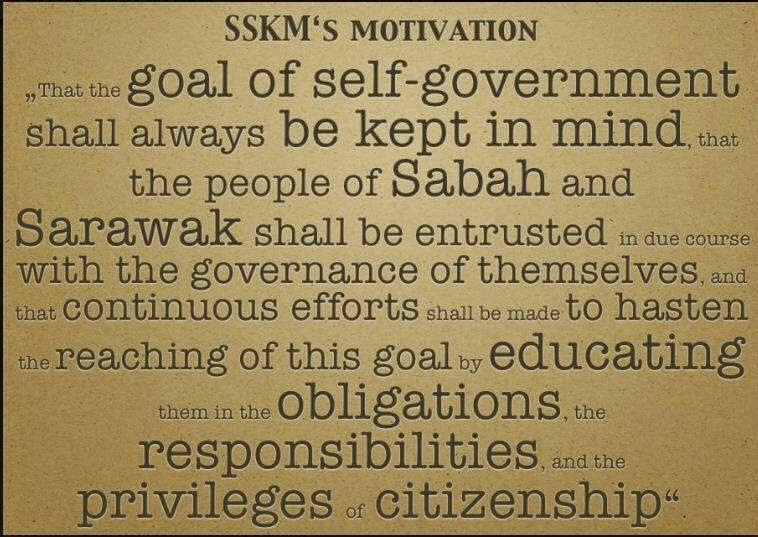 The stipulates areas of autonomy for Sabah and Sarawak as the basis for the formation of Malaysia. 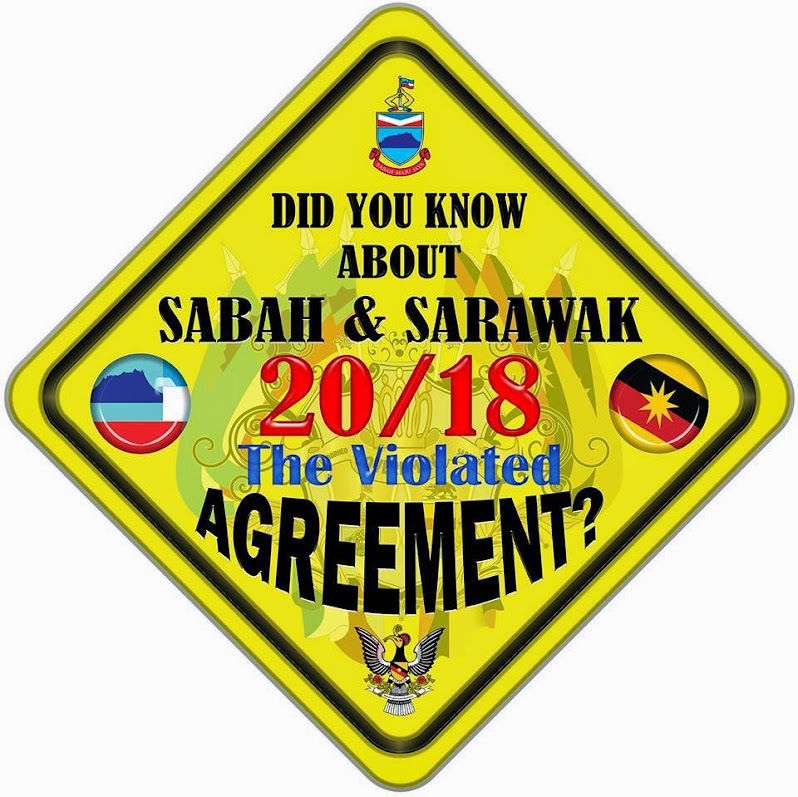 If proven legally correct in an international court of law, Soo had said, the facts gathered could lead to the separation of Sarawak and Sabah from THE PENINSULA. 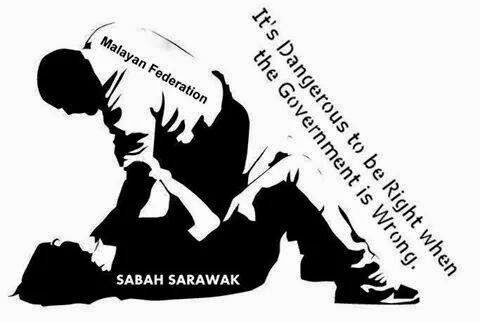 The Home Ministry declared Sapa an illegal organisation, according to Section 5 (1) of the Societies Act 1966. 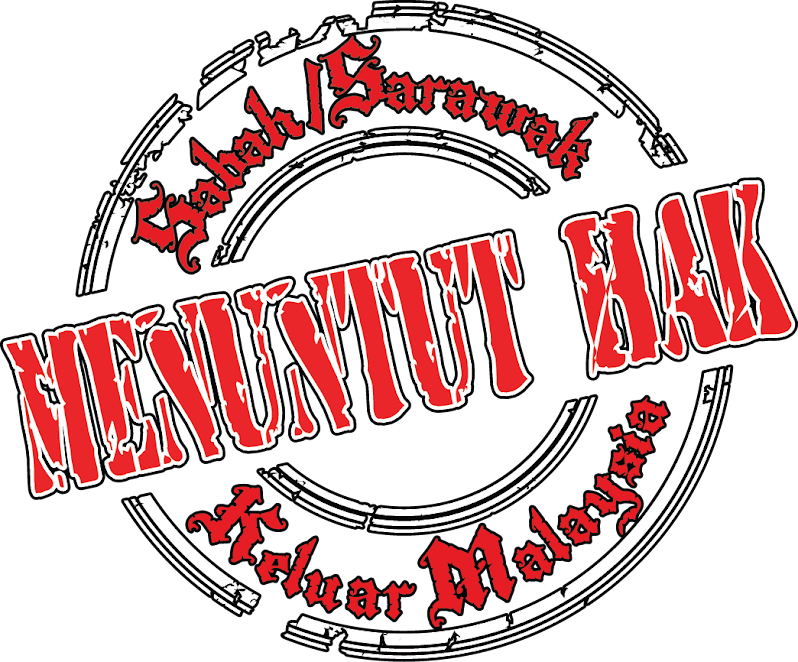 Najib, who is also Umno president, today said at the party's general assembly in Kuala Lumpur that the Sedition Act would be retained despite having promised in 2012 to repeal it. 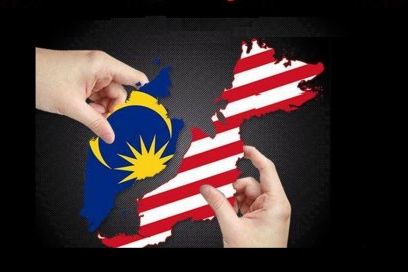 Najib also said two major changes would be made to the act. 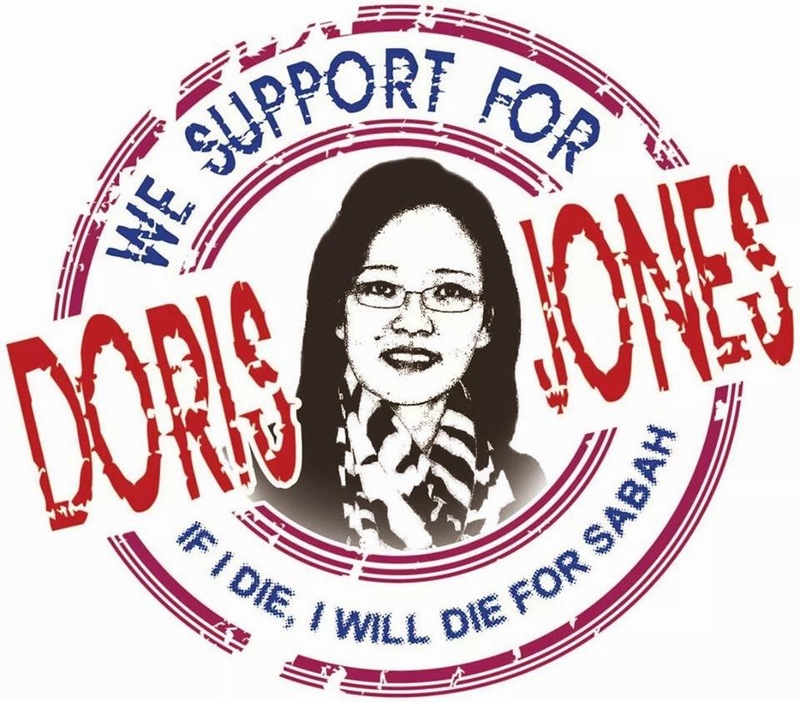 One, a special clause to protect the sanctity of Islam while ensuring other religions were not insulted, and two, for action to be taken against anyone who calls for the secession of Sabah and Sarawak. 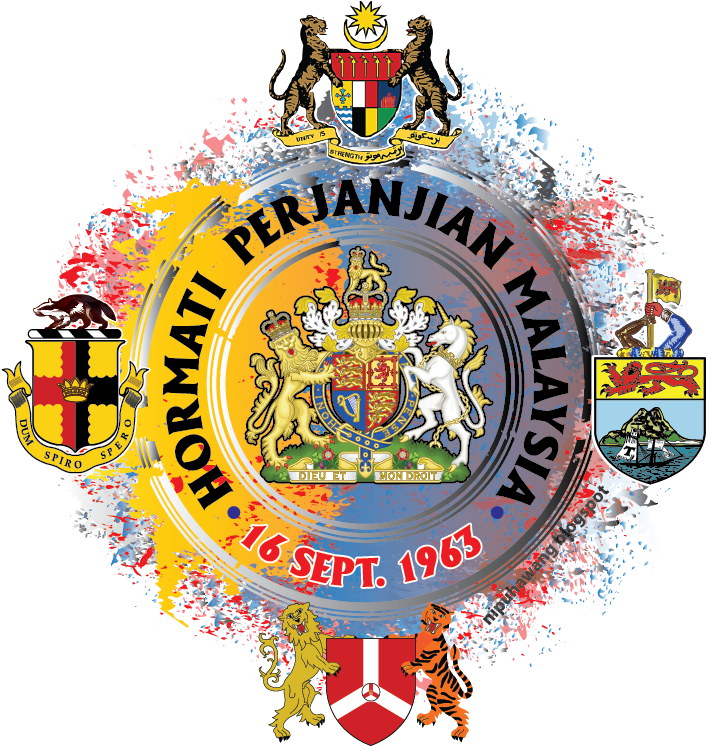 Sarawak political leaders from both sides of the divide have reacted negatively, saying the act should be used to silence those who expressed nationalistic sentiments. 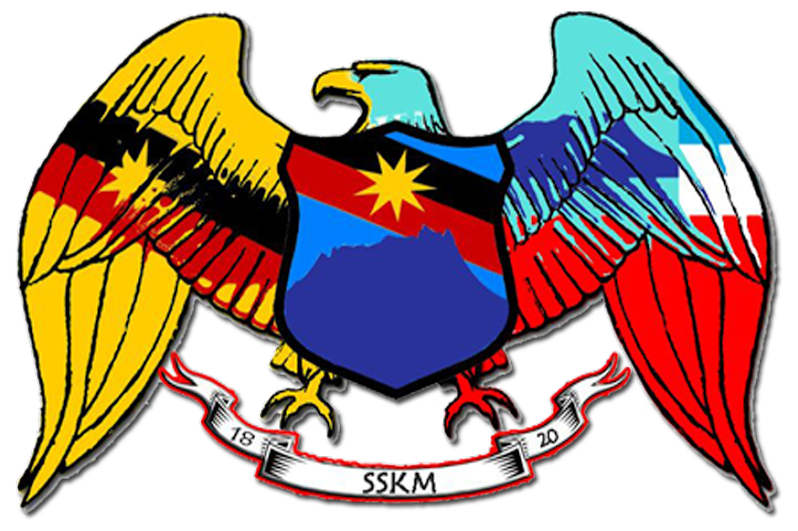 The state's Land Development Minister Tan Sri Dr James Masing said calls for secession were made by a small group of people and “we, however, shouldn't ignore their grouses”. 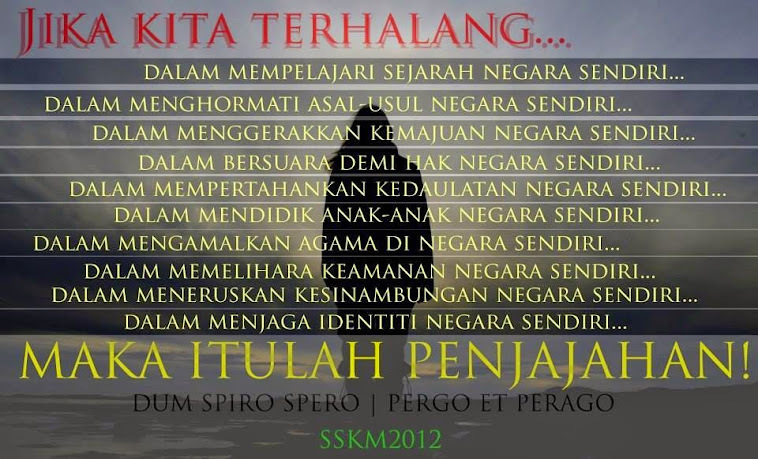 “Engage them and find out what are the causes of their unhappiness. 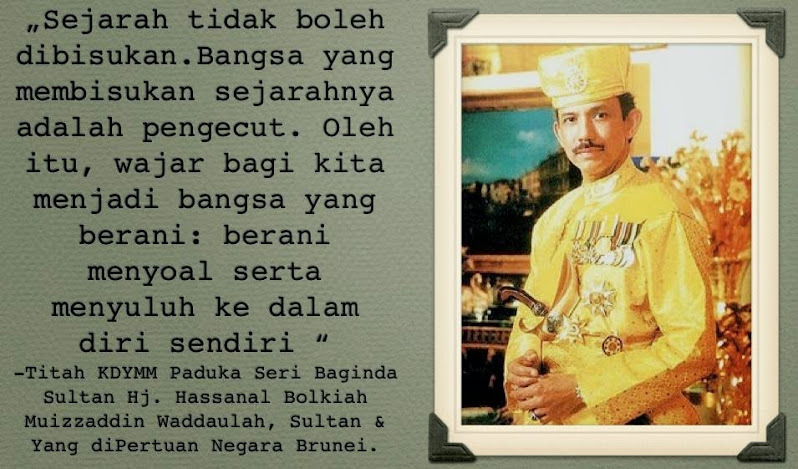 As I had said before, don't kill the messenger or we may miss the message," Masing said when asked to respond to Najib's announcement. 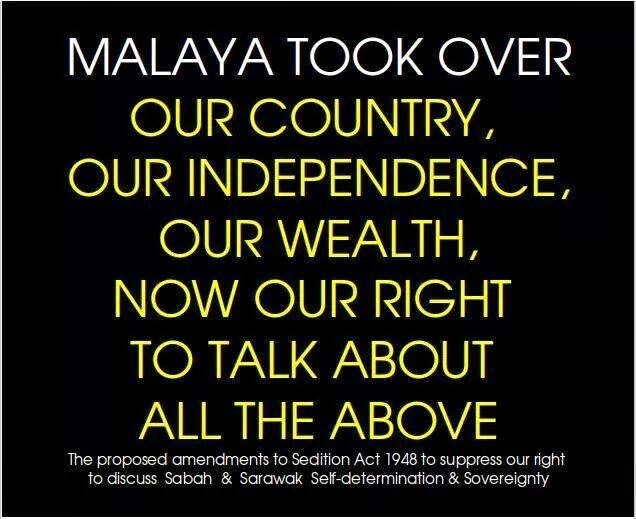 “The Sedition Act was created to fight against those who wished to destabilise and take over power in Malaysia. 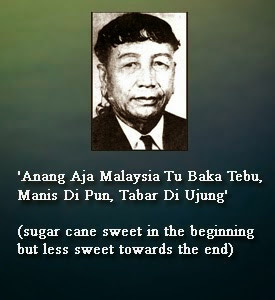 In those days, it was the communists. 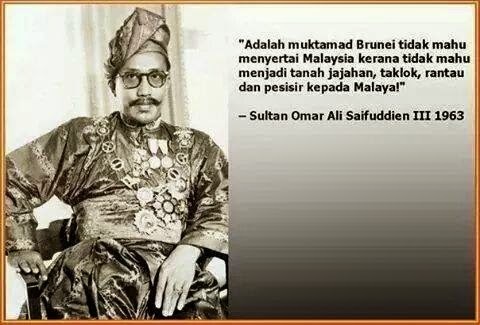 Now it's different. 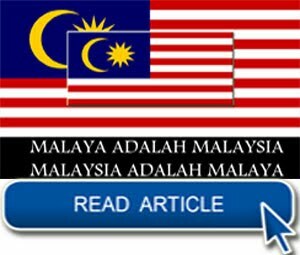 Masing, however, warned that the use of the act “must not be done selectively based on racial or religious prejudices”. 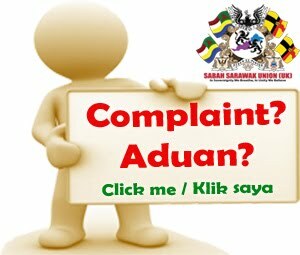 He said the law should be implemented judiciously and with proper input from relevant authorities including the police, “without fear or favour”. 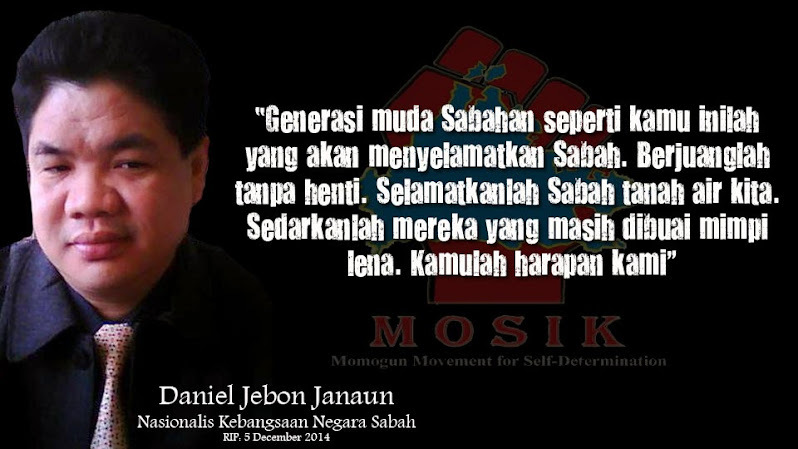 State DAP chief Chong Chien Jen, too, disagreed that the act should be used against people advocating a breakaway. 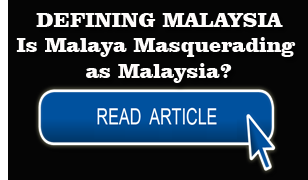 Sharing Masing's view, Chong, who is also Bandar Kuching MP, said he had told Wan Junaidi that the government “should engage and address the concerns of this group of people rather than using suppression”. 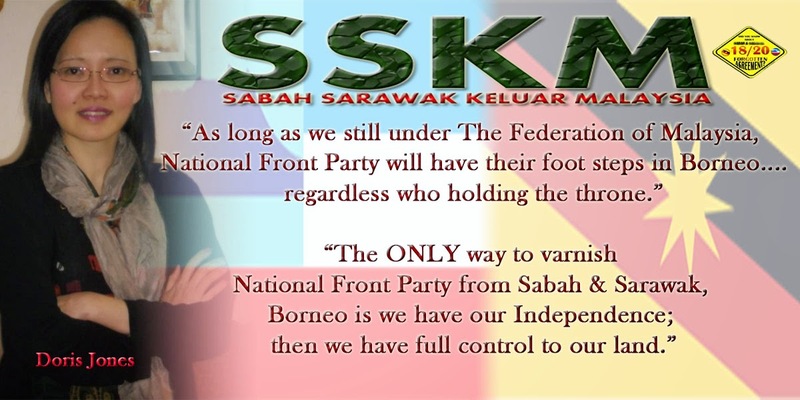 “The reason behind this call for secession is mainly because of the general sentiment that Sabah and Sarawak have been unfairly treated and marginalised in the federation. 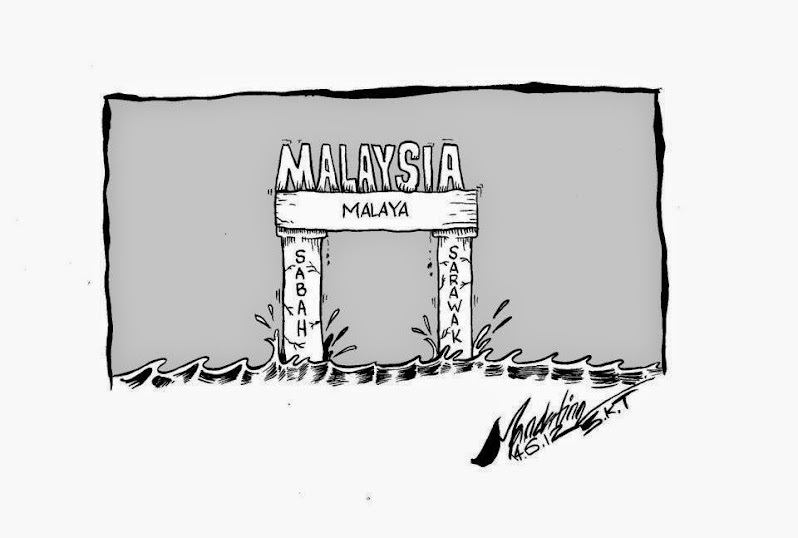 “This must be addressed by the government,” said Chong. 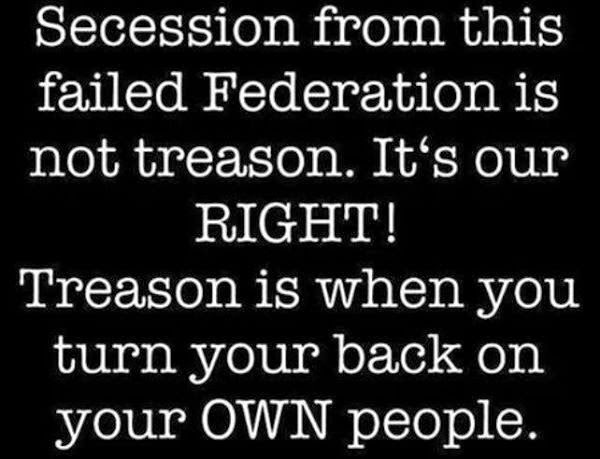 Najib had said his decision to keep the Sedition Act was made after considering feedback from Umno deputy president Tan Sri Muhyiddin Yassin, Wanita Umno, Pemuda Umno, Puteri Umno, the grassroots, as well as non-governmental organisations. 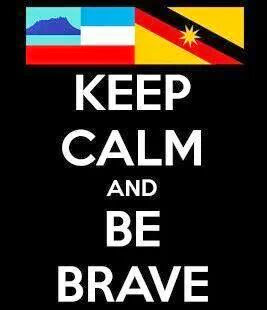 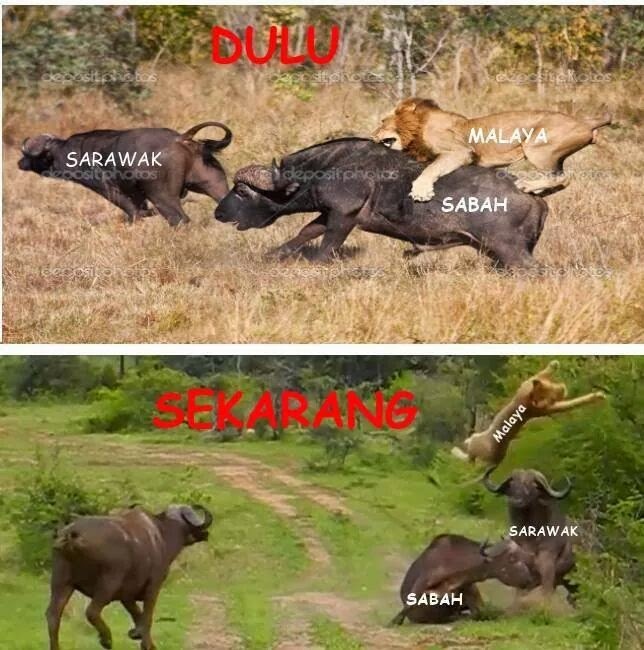 On Facebook, some Sarawak social media users reacted by drawing on history to show that secessionists thoughts were nothing new in Malaysia's history. 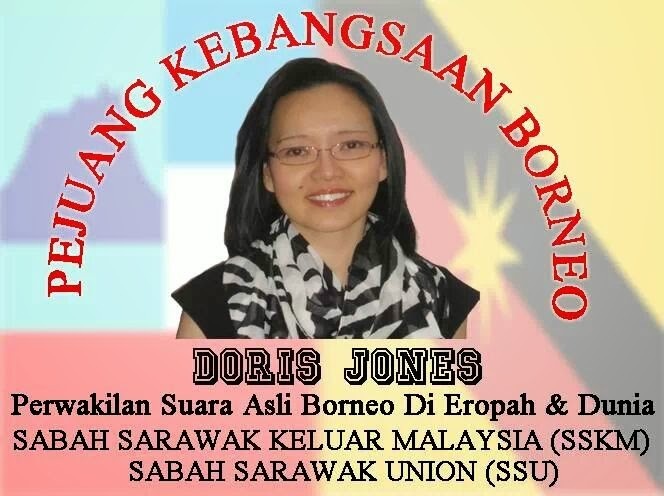 “If Singapore was free to leave Malaysia for independence, so can we (Sarawak)," the administrator of a blog, Borneo Wiki, posted in Facebook in reacting to Najib's U-turn on the Sedition Act. 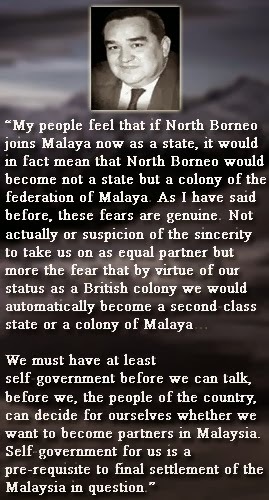 The same user also posted a picture of a 1965 news cutting from The StraitsTimes of a report Malaya back then had similar ideas in dealing with secessionists. 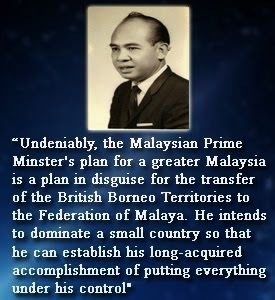 The Straits Times had reported that “extremists in the Alliance, particularly Umno”, wanted to have then People's Action Party leader Lee Kuan Yew arrested for advocating that Singapore leave the fledgling federation. 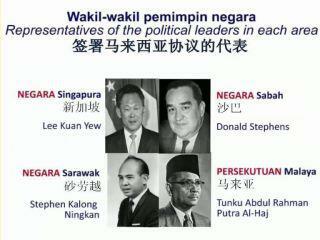 The Alliance is the forerunner of Barisan Nasional and Lee was Singapore's first prime minister. 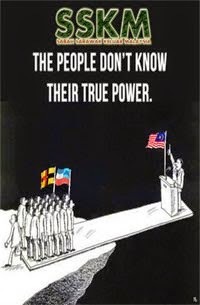 The post elicited a response from another Facebook user “David Sung”, who said: “Who gave Malaya the right to detain LKY (Lee Kuan Yew) when Singapore was an equal partner to the federation? 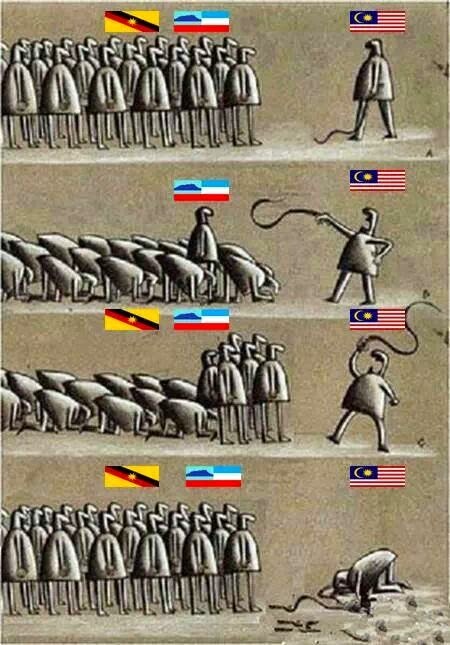 Something very wrong here.” – November 27, 2014.